Song Premiere: Fox and the Law's "The Trouble with the Gods"
The hard-rocking Seattle group shares the second single from its upcoming album The Trouble with People. Fox and the Law: Ready to rock. Need a jolt of adrenaline to get through the middle of the week? Look no further than "The Trouble with the Gods," the new single from Seattle's own Fox and the Law. 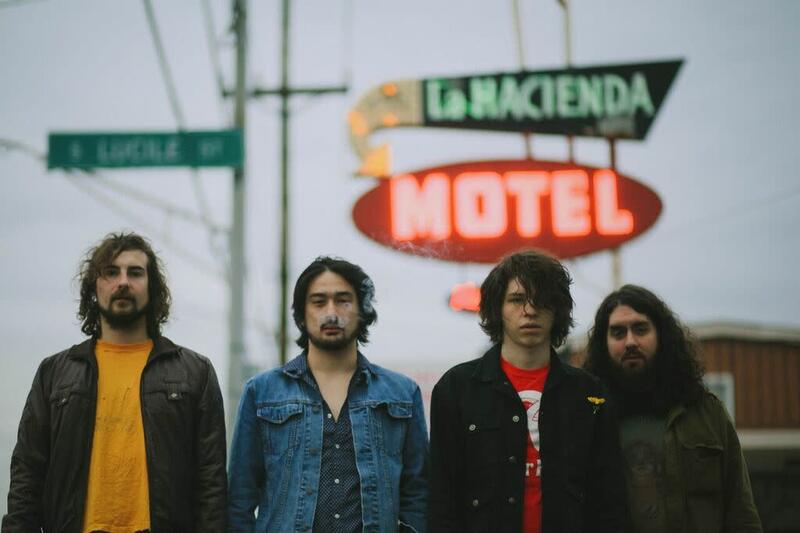 The track captures the band's gritty blend of garage rock and howling psychedelia. It's music for the delightfully dingy corners of Seattle that can be found late at night: seedy, smoky, and wild. "The Trouble with the Gods" comes from Fox and the Law's upcoming album The Trouble with People, which hits stores on July 10. The band will celebrate the record's arrival with a release show at Neumos on July 11.